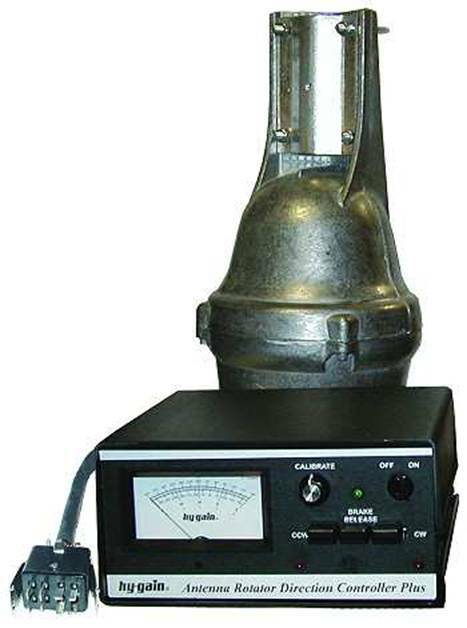 HAM IV is the most popular rotator in the world for obvious reasons. It’s solidly constructed, has been time-tested and proven for over twenty years. HAM IV is for medium communications arrays up to 15 square feet wind load area (7.5 sq. ft. with mast adapter). It has 800 inches-lbs. turning power and 5000 inches-lbs. break power. Elective Movement (in tower) 2800 ft.-lbs..